Business meetings, rehearsal space, yoga retreats, destination B’nai Mitzvahs, and more. 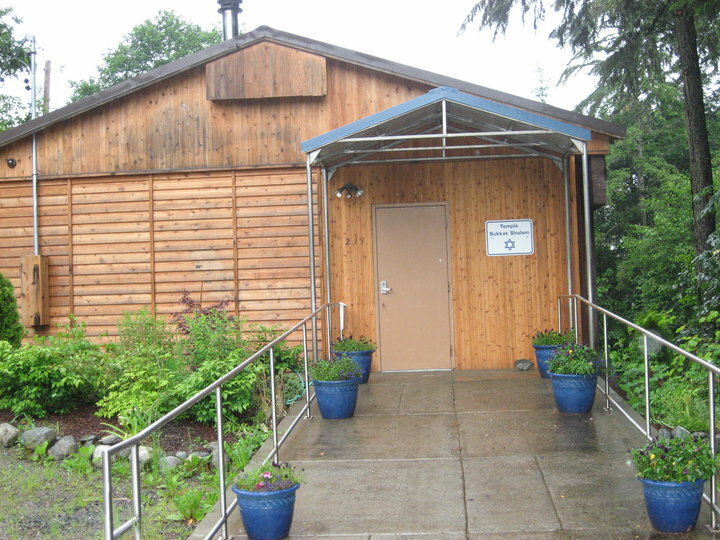 Congregation Sukkat Shalom’s facility has plenty of space for large events, a smaller room for meetings, a full kitchen and good parking. Join the many local businesses, art organizations and non-profits that have rented the space for half-day, full-day, or multi-day events. Interested in a destination B’nai Mitzvah? Congregation Sukkat Shaloms typically hosts several events during tourist season.